Voting member breweries and retail members are invited to apply to be a part of the Culinary Institute of America Chef Externship Program. 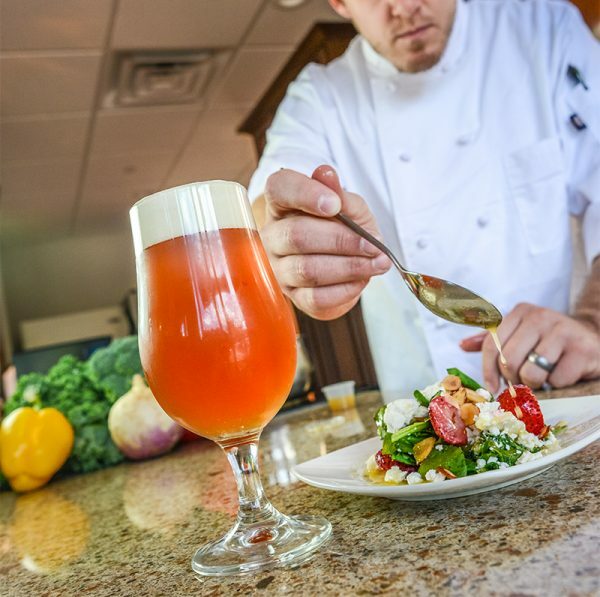 Curated through the Brewers Association’s relationship with the Culinary Institute of America (CIA), the program can help Brewers Association members find career-oriented culinary and beverage employees. The CIA requires all students to complete a 18-21 week externship. Every three weeks, students at both the California and New York campuses embark on either graduation or an externship. Through this member benefit, the BA makes it easier for members to apply to be an approved site for a CIA externship. Applicants should include the approved externship schedule with their online application and upload a video of your establishment. The application process can be completed in about an hour—and is well worth the effort!